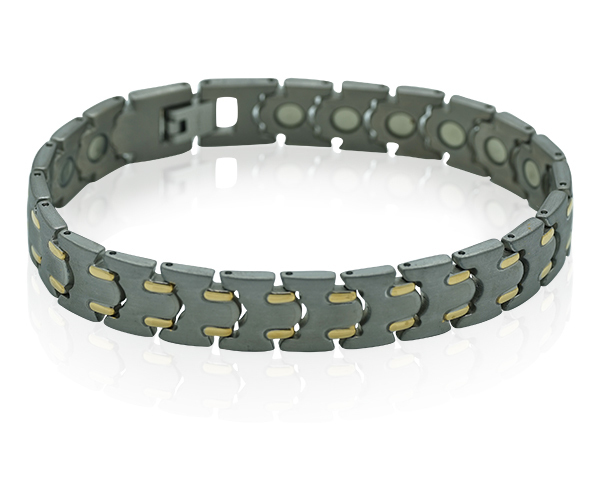 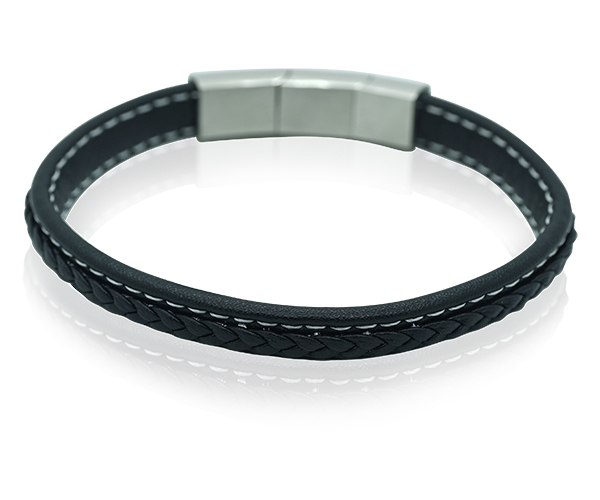 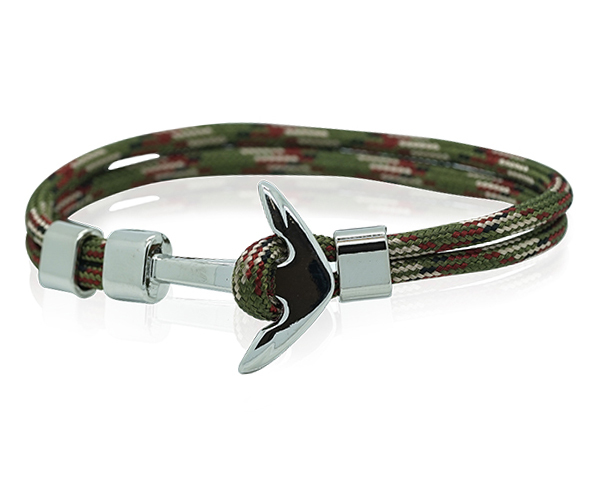 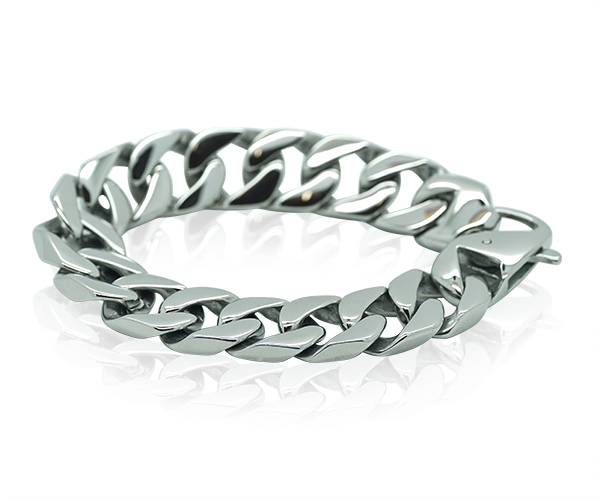 For a subtle look, try on this handsome bracelet in titanium with a modern, gunmetal finish. 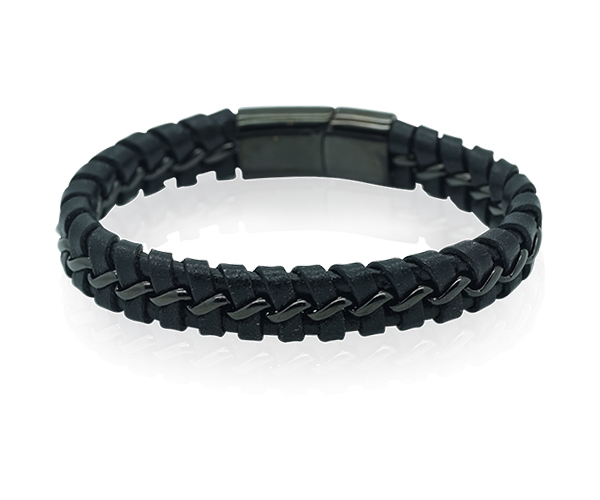 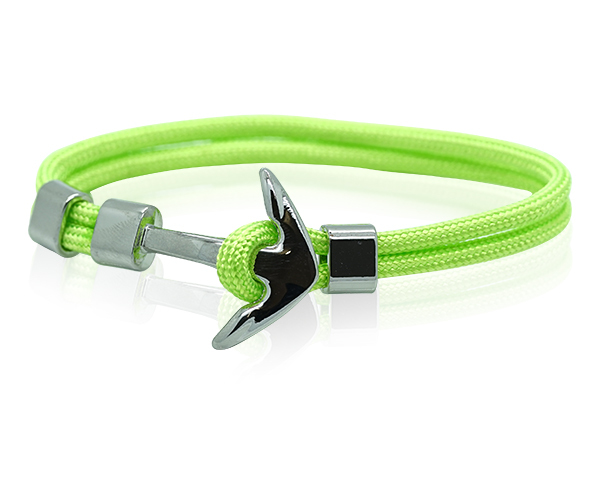 Solid and comfortable to wear, this bracelet features a modern link design for eye-catching style. 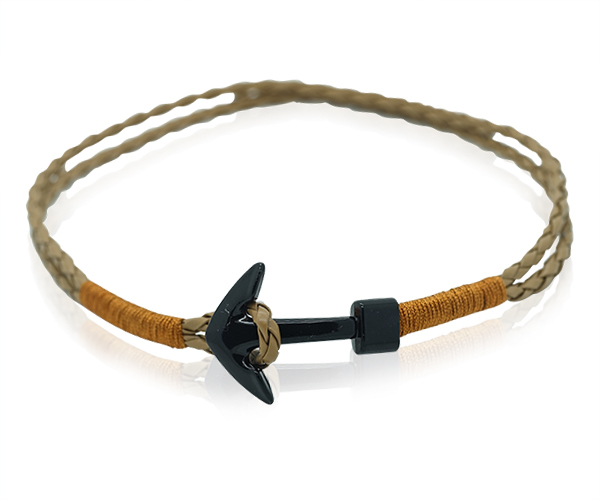 Adjustable: Yes, links are removable.